RTÉ WON’T BE adding Michael Jackson to its playlists in order not to offend listeners, following abuse claims about the deceased singer. RTÉ 1 presenter Ryan Tubridy had already said that he does not intend on playing Jackson’s music on his show going forward. He’s not alone – New Zealand’s public broadcaster RNZ will not be playlisting Jackson, and the Canadian stations CKOI, Rythme and The Beat are following suit. 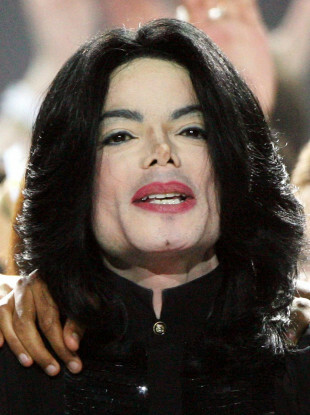 The BBC, however, denied claims that it had “banned” Jackson’s music. While 2FM – which is aimed at younger listeners – has a playlist, RTÉ Radio One leaves presenters choose the music for their shows. However, RTÉ Radio One does have a fortnightly playlist of new releases, and an album of the week. The last posthumous Michael Jackson album was released in 2014. Allegations about the late singer have surfaced in the documentary Leaving Neverland, where two men, Wade Robson (36) and James Safechuck (41), outline the abuse they say they were subjected to. The four-hour film was directed by British man Dan Reed, and the first part aired on Channel 4 last night. The second part will air tonight. Both Safechuck and Robson allege that Jackson abused them, gaining their families’ trust and manipulating them into keeping their sexual relations secret. Email “RTÉ won't be playlisting Michael Jackson as it could be insensitive to listeners”. Feedback on “RTÉ won't be playlisting Michael Jackson as it could be insensitive to listeners”.